Flying Casinos; will we soon be gambling in the sky? There has been continued reports of Casinos on planes and speculation as to why it has not taken off when you look at cruises with vast casinos on board and the success they have had. Here we look at the past and future of flying Casinos and whether we are any nearer to this becoming reality. 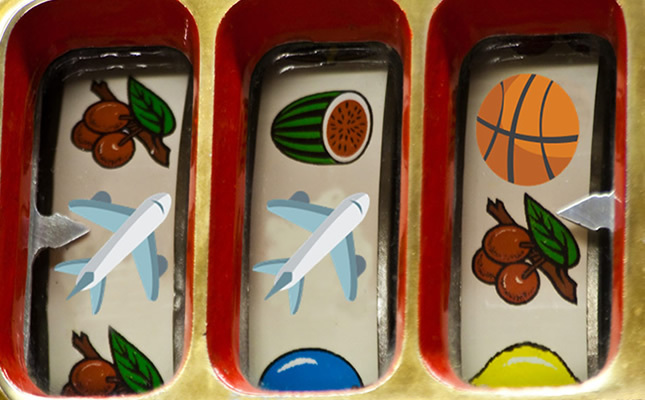 Back in 1981 Singapore Airlines looked to take gambling on flights. Two slot machines were put in place and Swissair followed suit. They introduced video gambling however following the Flight 111 crash and speculation of the system having an impact this was stopped. Laws have now been put in place under the Gorton Amendment meaning gambling is banned in US airspace. Ryanair scratch cards have shown that gambling on flights could be a highly profitable business. 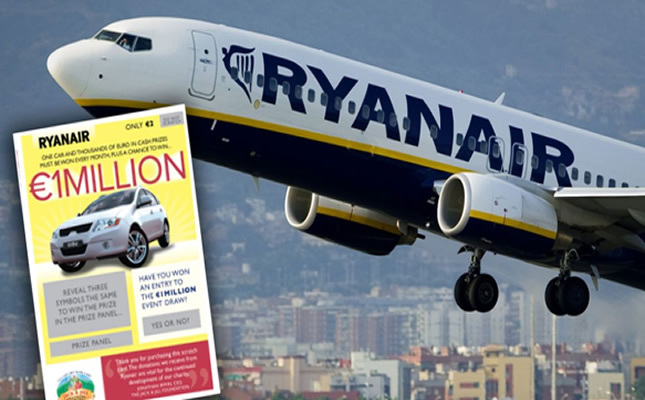 A review back in 2015 reported by the mirror claimed that Ryanair sold around 15 scratch cards per flight at £2 a time. Considering they average 1,600 flights a day it is big profit for the company at an estimated £12.5 million. There has been a large amount of speculation however with the lack of pay outs to customers over the years. 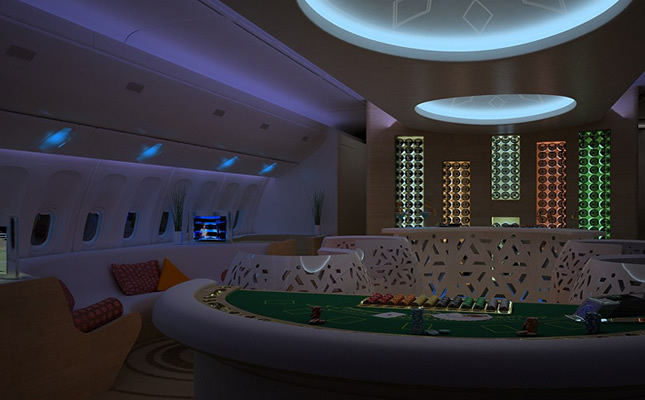 The Casino Jet Lounge is an idea being put in place by Airjet Designs and Designescence. This is a design that can be installed into people’s private jets as well as for first-class customers on large passenger aircrafts. This would provide as close to a Casino experience as possible due to the limited space available on planes. This idea is about enabling the consumer to have a social like experience similar to being in Casinos compared to the inflight gaming whilst still remaining in your seat. There has been continued speculation from Airbus that they are going to be building a Casino on board their largest passenger plane the A380. This as of yet as failed to come to fruition. In recent times the company have claimed that self-piloted flying cars and Casino-themed planes are the future of flight. 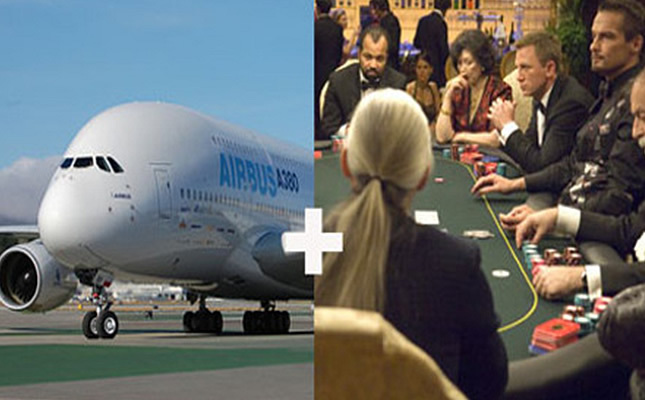 So maybe in the near future airbus could be the ones to take gambling to the consumer inflight. On a recent flight between Toronto and the gambling capitol Las Vegas; WestJet completed an exciting Experiment for its customers. 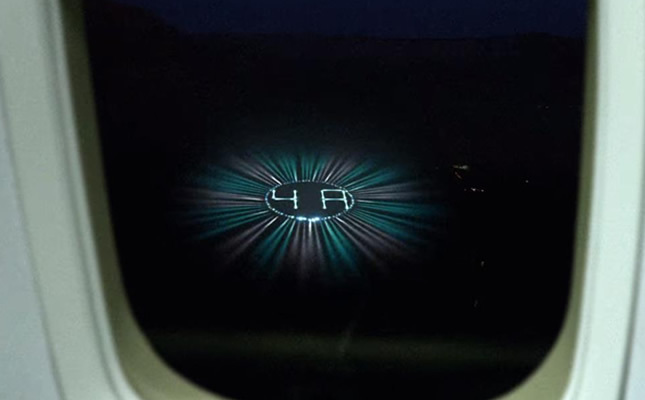 A giant LED roulette wheel could be seen spinning out the window with seat numbers illuminating to the shock of people on board. The wheel finished spinning at 4A meaning the person in the seat won a jackpot of a $2,500 shopping spree. Not a Casino on board but a nice jackpot to win for the lucky Winner before they land in Vegas. The company have flown over 8.8 million people to Las Vegas since 2005 and have now started offering the Ultimate Las Vegas upgrade to its customers. If you’re not a fan of flying and would prefer to keep your feet firmly on the ground perhaps online casinos would be more your thing.